A huge collection of podcasts is available through the iTunes Store that you can download any time you want. It's as easy as finding the podcast and subscribing to it. When you subscribe to a podcast in iTunes, new episodes can be downloaded automatically so that you never miss a thing. You can also look through old episodes and download any of those manually, meaning that you don't even need to subscribe to a podcast in order to download the episodes. All podcasts and respective episodes are neatly organized in iTunes and are really easy to find. They're found in the Podcasts section. There are two ways to download podcast episodes through iTunes. You can set up auto-downloads so that as any new episode is released, iTunes will download it for you so that it's ready when you want to listen to it or watch it. The other method is to download specific episodes yourself manually. To have iTunes download new podcast episodes for you automatically, open the podcast's settings and confirm that new episodes should download. Configuring a Podcast to Download Episodes Automatically. Subscribe to the podcast if you haven't already. Steps for doing that are at the very bottom of this page. Open the Library section of iTunes to find the podcast you've subscribed to. If you don't see the podcast, make sure the drop-down option off to the left of iTunes is set to Podcasts and not something else like Music, Movies, TV Shows, etc. Click or tap the podcast for which you want new episodes to be saved to iTunes. From the menu off to the right (in the gear/settings button), choose On next to Download Episodes. Use the Done button to save the changes. If you want to choose which podcast episodes to get, just click or tap the download button next to the episodes you want. Open the podcast from the Podcasts section in your iTunes library. Switch the podcast from the Unplayed tab to Feed. 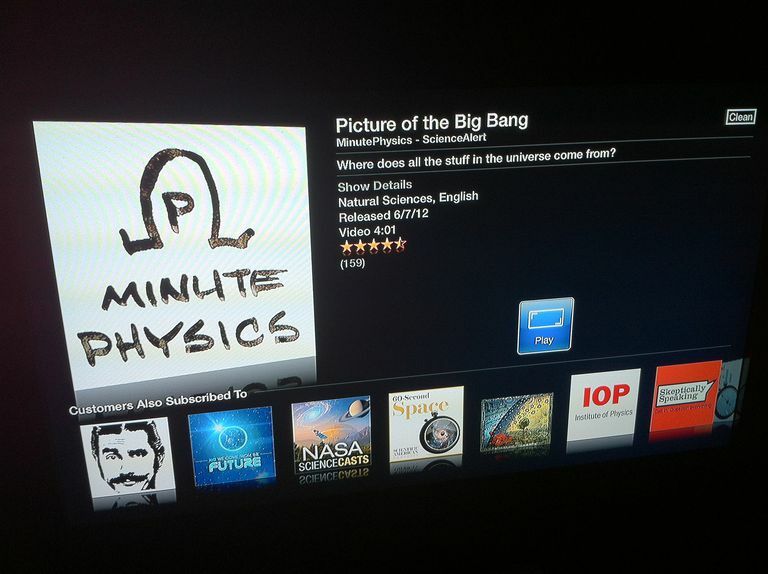 Select the menu to the right of the episode and choose Download Episode to immediately begin downloading it to iTunes. Another option is to choose the download button (the icon with the cloud and arrow). You can also download individual podcast episodes even if you aren't subscribed to the podcast. Downloading a Single Podcast Episode Without Subscribing. To do that, follow the steps at the bottom of this page to find the podcast, but instead of subscribing, just use the Get button to get any episodes you want to keep. They'll be stored where all your podcasts are stored: in your Podcasts library. Playing a Downloaded Podcast in iTunes. Every downloaded podcast episode is stored in the same place in iTunes. You can get there by opening your Library and then choosing Podcasts from the drop-down box at the upper left-hand side of the program. To play any podcast you've downloaded, just double-click the episode entry. Another way is to put your mouse over it and then hit the play button. You can play podcasts from both the Unplayed and the Feed tab of the podcast. However, any episode that has a cloud next to it (the download button) means that the podcast episode isn't yet downloaded, so double-clicking to play will also start the download. Subscribing to a Podcast in iTunes. To subscribe to a new podcast in iTunes, you have to access the iTunes Store. Click or tap Store at the upper right-hand side of iTunes. Choose Podcasts from the drop-down menu in the right column. Pick a podcast from the list or search for one from the search bar at the very top of iTunes. Some podcasts are in collections of other podcasts, so you might have to click through a few screens to reach the podcast's actual download page. Click/tap Subscribe once more if you're asked to confirm the subscription.